Out of all the hair problems that exist in our lives, dandruff is probably the worst. It’s yucky, irritating and makes you really anxious about your appearance in public. You might know this already but home remedies are perhaps the best way to rid yourself of that irksome dandruff on your head. Here are three ways you can get rid of a flaky scalp using only ingredients readily available at home. 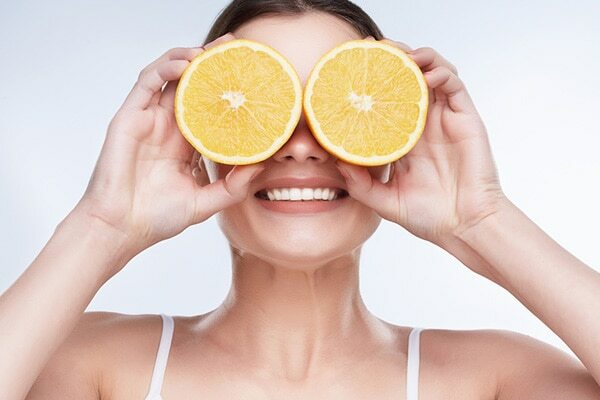 Lemon is an indubitable solution to your dandruff problems. It clears the dandruff on your head like magic. Dip a cotton swamp in lemon juice and rub it onto your scalp. Make sure that you cover the areas which have a denser build-up of dandruff so as to tackle the problem more effectively. Rinse your hair after about 30 minutes. 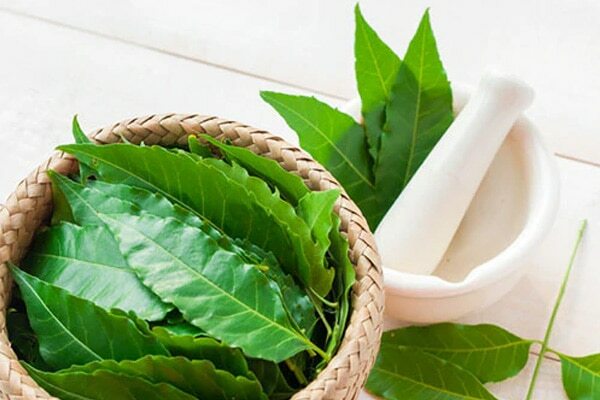 Neem is one of the best Ayurvedic cures there is for dandruff. Its medicinal properties make Neem pretty beneficial for tackling all dandruff related problems. Rub a paste made from Neem leaves onto your scalp and let it stay there for about 15 minutes. Rinse the paste off using cold water. Rich in vitamins, minerals, and lactic acid, yogurt is extremely useful in getting rid of dandruff. The sour, acidic nature of yogurt helps balance the pH levels of your scalp and clears dandruff while also hydrating your scalp. 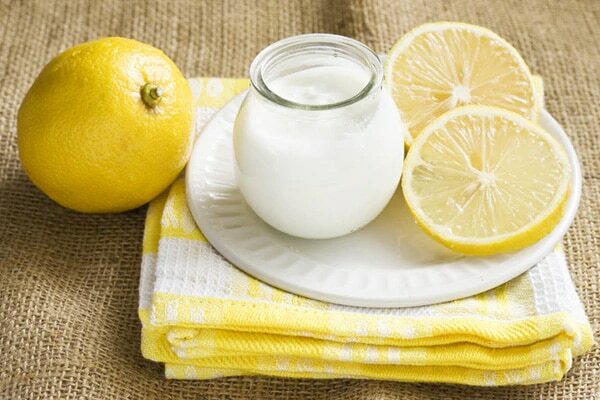 Apply some yogurt along with a few drops of lemon onto your scalp. Rinse it off after 30 minutes.